Assassin's Creed Origins DLC Gets Dated | Nerd Much? The first of the premium content drops later this month. Ubisoft broke down to us back in October what their plans were post-launch for Assassin’s Creed Origins. But today, they’ve let us know exactly when we’ll be delivered their Egyptian treasures. The Hidden Ones is the first DLC to land alongside the base game. 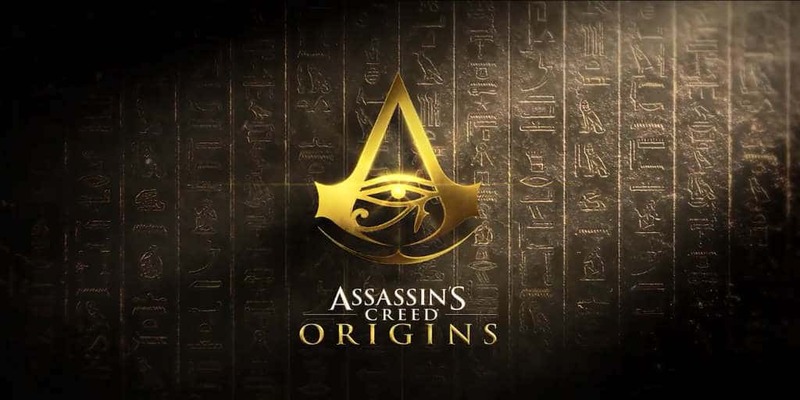 The first DLC pack is premium content, taking place four years after the events of Assassin’s Creed Origins. The story revolves around the fact that the Brotherhood is growing in numbers. And as they do so, they’re beginning to clash with the Roman force that is occupying a new region of the world – the Sinai. The Hidden Ones expands the game’s level cap up to 45. It also grants access to four new Legendary weapons, a new outfit, two additional mounts and multiple new base weapons. Two new levels will also be accessible for all of your crafted gear. You can get access to The Hidden Ones via the season pass, or purchase it separately on January 23rd. Following The Hidden Ones is the education mode known as Discovery Tour by Assassin’s Creed: Egypt. As the name implies, the new mode is aimed as a tool to be utilized by those hoping to make your video game more of a learning experience. There are two options within the Discovery Tour mode. You can free roam throughout Ancient Egypt at your leisure. Or, you can elect to take a guided tour throughout its lands. The tours are a cool idea where you’ll be lead through Egypt by historians and Egyptologists as you learn about this ancient world. The Discovery Tour mode launches free of charge on February 20th. The Curse of the Pharaohs is the second DLC pack headed toward Origins. Players will travel within a new storyline to the land of Thebes where an ancient curse is ravaging the region. Ancient Egyptian mythology is the focus here. Players will take on iconic pharaohs of the past as well as Egyptian beasts. Why are these pharaohs of the past being revived? You’ll have to play to find out. The level cap again extends here, this time to level 55. There will be additional outfits, as well as more rare legendary weaponry. The Curse of the Pharaoh launches on March 6th. Again, it’s free for season pass owners, or it can be purchased separately.